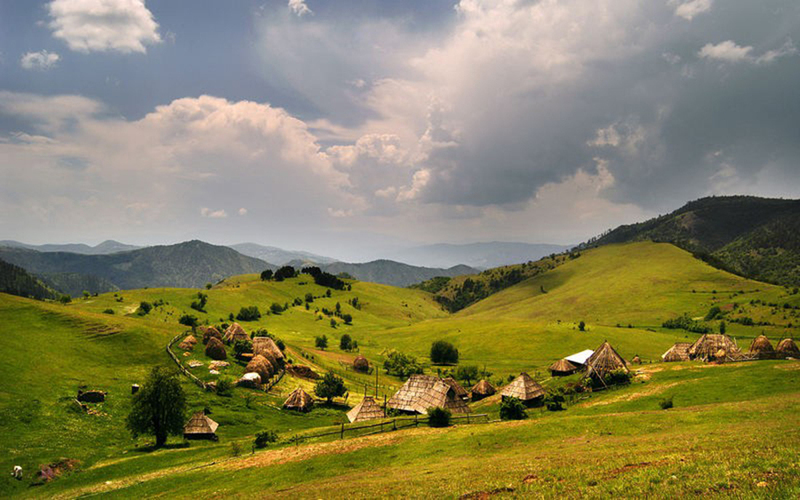 Serbia PHOTO » Educations » Serbian Colorado & Tibet Plateau – life changing experience! What if we tell you there is a place in Europe where the geography of Colorado Canyon and Tibet Plateau lie next to each other? It’s in Serbia, and people here know it as The Canyon of the river Uvac and Pester Plateau. Humans barely inhabit this unforgiving land – the elements are harsh (how -39°C sounds to you?). The breathtaking beauty of nature lasts from May to October, and it quickly gets replaced by cold winter that cuts out people living on the plateau for at least six months. During the warm months, the temperatures vary between 10°C and 25°C. Protected as a Special Nature Reserves, the Canyon of River Uvac is one of the most beautiful locations in the country with distinctive geography and wildlife. Due to a karst topography the river carved its way deep into the mountains- water flow through soluble rocks and time resulted in 8 magnificent meanders crammed one after another visible from various viewpoints. The surreal color of the water- greenish to bluish (depending of the light) is another distinctive characteristic of the river. Apart from viewing the scape from 250 – 300 meters high cliffs, you will get a chance to enjoy a 4 – 5 hours long boat ride through entire Canyon. Right in the middle of the journey, somewhere between 3rd and 4th meander, lies Icy Cave. It belongs to a system of canals of the total length of 6.185 meters (the entire length of explored canals that is). Hundreds of thousands of years, karst topography and water drops-one by one, did its magic- stalactites and stalagmites in the cave are breathtaking. Morning mist, cattle, and horses scattered across hills give a unique charm to the scape. Bird and wildlife lovers, we have some good news for you! 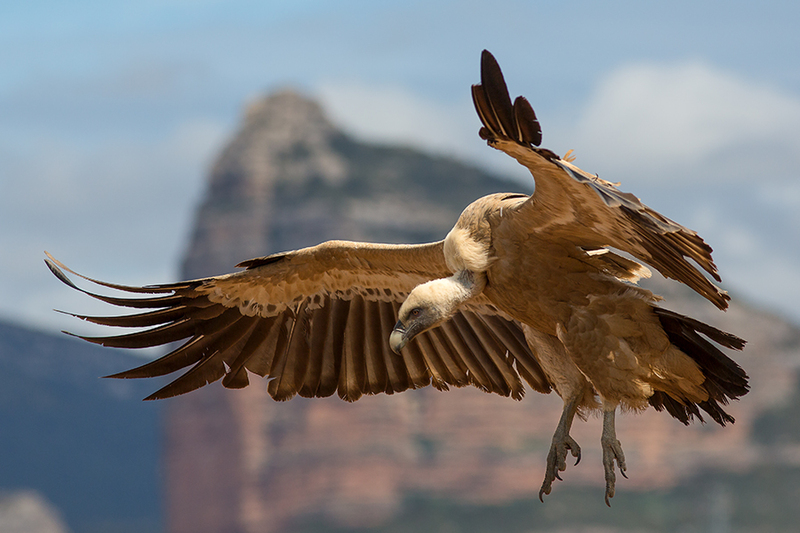 The famous inhabitants of the area are Griffon vultures. The colony that only 20 years ago counted less than 50 birds is now slowly recovering and reclaiming the territory thanks to combined efforts of locals and the Government of the Republic of Serbia. The birds are seen mainly in flocks. Except for vultures, there are 104 more bird species around, out which 9 are protected as endangered. The number of insect, bird, snail, and herb species distinctive for the Pester plateau and the Canyon of the river Uvac increases year after year. Biodiversity of the area is still unexplored- the Republic of Serbia is putting tremendous efforts into mapping it. Living there is not a matter of choice – it’s a destiny. The land claims your soul in return for life – as simple as that! Those who live on the route of our trip wonder why younger generations leave- those who visit the land wonder why would anyone live in such a harsh environment. As the endangered population of vultures slowly recovers, the human population gradually diminishes in the area. On the route of our trip are the magnificent waterfalls of the river Sopotnica at the nearby mountain Jadovnik and a unique time capsule – a village Ticije Polje (The field of birds in literate translation), untouched by the hand of modern civilization.